Austwick is a typical small Yorkshire Dales village, with picturesque traditional stone built houses. 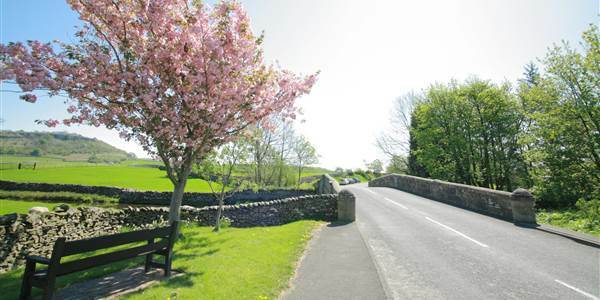 Situated just a few miles north of Settle and situated in the stunning Yorkshire Dales National Park, Austwick is the perfect base to explore the local area or just sit back and enjoy the amazing views. 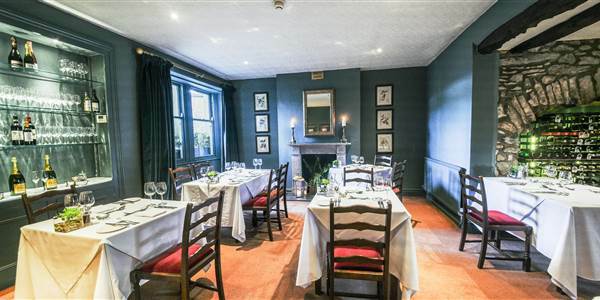 Just ¼ mile off the A65 the village is easily accessible if travelling from the north or south and is within a short drive of the M6 (18 miles away), Manchester or Leeds. Austwick offers a village Post Office and village shop, a traditional local pub and if you like the outdoors then you will find an amazing array of things to do locally. Austwick is great for walking as it sits at the base of Ingleborough, one of the areas famous 3 Peaks which also includes the nearby peaks of Pen-Y-Ghent and Whernside. This area of the Yorkshire Dales National Park is renowned for its stunning limestone scenery, with lofty scars, wide expanses of limestone pavement, tumbling waterfalls and spectacular cave systems. One of the most intriguing phenomena of the last Ice Age lies just above the village on Norber, where hundreds of boulders called Norber Erratics have been left stranded by the retreating ice, and now stand on pedestals of limestone in testimony of the thousands of years that have passed since their arrival. Ever year on the second Bank Holiday Monday in May the village holds its annual Austwick Cuckoo Festival and Street Market. Austwick high street is closed and a huge array of stalls and food is offered along with lots of entertainment and fell races. The funds raised go towards Austwick facilities and community. Austwick also boasts a superb village hall, 3 tennis courts, a bowls club and village playing fields with a large play-ground for our younger visitors.